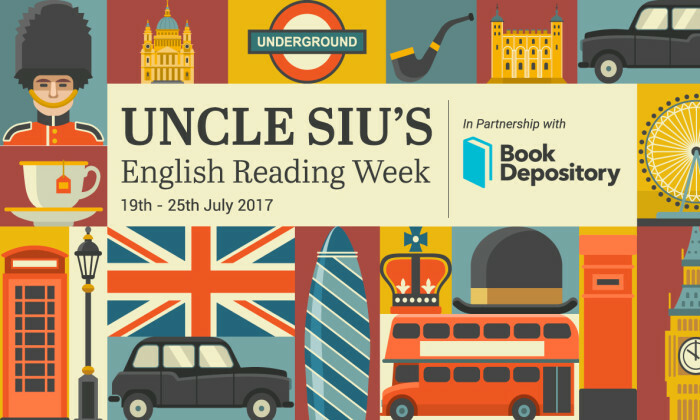 As the annual Hong Kong Book Fair has kicked off, UK-based online bookstore Book Depository is partnering with language enthusiast Uncle Siu for a one-week reading campaign named “Uncle Siu’s English reading week” to increase its brand awareness in the city. 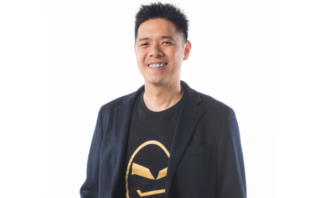 In the campaign, local influencer Uncle Siu will post one video per day introducing his favourite English books that help English learners speak and write better English. 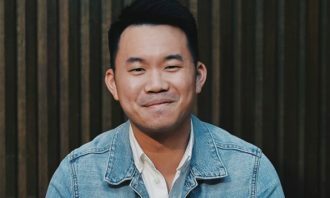 He is not only an avid reader but also a much-loved linguistics expert who has won over English and Cantonese audiences online with his funny, educational content about learning languages. 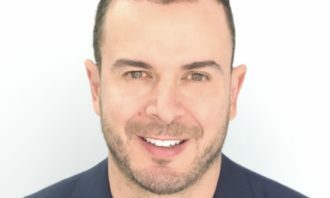 While Book Depository, owned by Amazon, may not sound so familiar to many locals, the international book retailer said the campaign looks to build its brand awareness and engage with Hong Kong customers. Customers who view the videos will get an extra 10% off coupon code during the Book Fair period from 19 to 25 July. At the Hong Kong Book Fair, Book Depository representatives will be standing outside the event on 19 and 20 July. They will be handing out Book Depository’s bookmarks and specially designed folders for a further 5% off on the bookstore website.